Home / #Corruption / #Europe.#Politics / #TrueNews / Communists / Vietnam / #Politics,#World : Communism dies under the blows of corruption,in Vietnam too. #Politics,#World : Communism dies under the blows of corruption,in Vietnam too. A former member of Vietnam’s Politburo went on trial on Monday for alleged financial irregularities at a state-owned enterprise, the latest case in a crackdown on corruption, his lawyer told Reuters. A Vietnam's Communist Party Politburo former member and former chairman of PetroVietnam Dinh La Thang stands at a court in Hanoi, Vietnam March 19, 2018. VNA/Doan Tan via REUTERS. Dinh La Thang, 57, was sentenced to 13 years in prison in January in a separate case to become the highest-level politician to have been sentenced for decades. 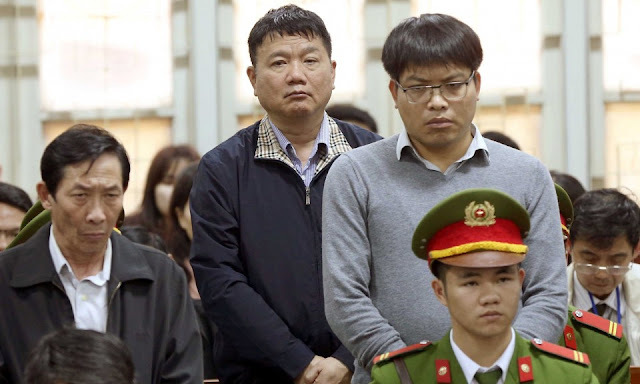 He was back in a Hanoi court on Monday facing an accusation of “deliberate violation of state regulations on economic management”, his lawyer, Nguyen Huy Thiep, said. Thang faces up to 20 years in prison if found guilty, in addition to the 13-year sentence handed down in January, after he was found guilty of “economic mismanagement” at a coal-fired power plant overseen by state-owned energy firm PetroVietnam, of which Thang was chairman. The Poltiburo is Vietnam’s top decision-making body. 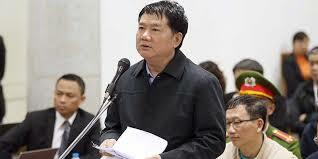 Thang lost his position in the Politburo last year, after he came under suspicion of wrongdoing. 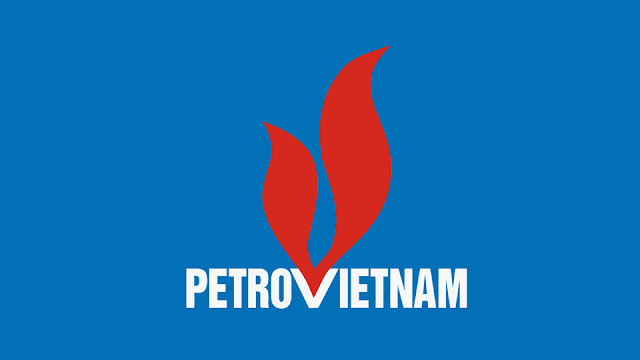 In the new trial, he and six other defendants are accused of wrongdoing in connection with causing losses of up to 800 billion dong ($35.1 million) in PetroVietnam’s investment in Ocean Commercial Joint Stock Bank. Ocean Bank suffered heavy losses and was forcibly taken over in 2015 by the State Bank of Vietnam, the central bank. The trial is the latest in a string of high-profile cases in coming from a crackdown on graft in Vietnam, where dozens of state officials have been prosecuted over the past year. Critics say the crackdown is also politically motivated. The trial is expected to last until March 31, said Thiep, who added that Thang was in good health.